fyi The author is a professor at Columbia who I work with every fall and adore. 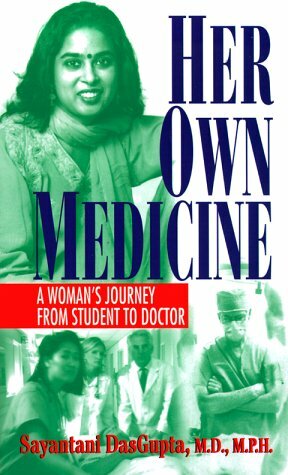 This is the story of her medical training at Johns Hopkins. She paused between her third and fourth years to do an MPH, which seems to have been a better fit for her. It seems that in the late 1990s, at least at Hopkins, medical school wasn't the most hospitable environment for women and/or for people who aren't highly competitive. Lovely essays.